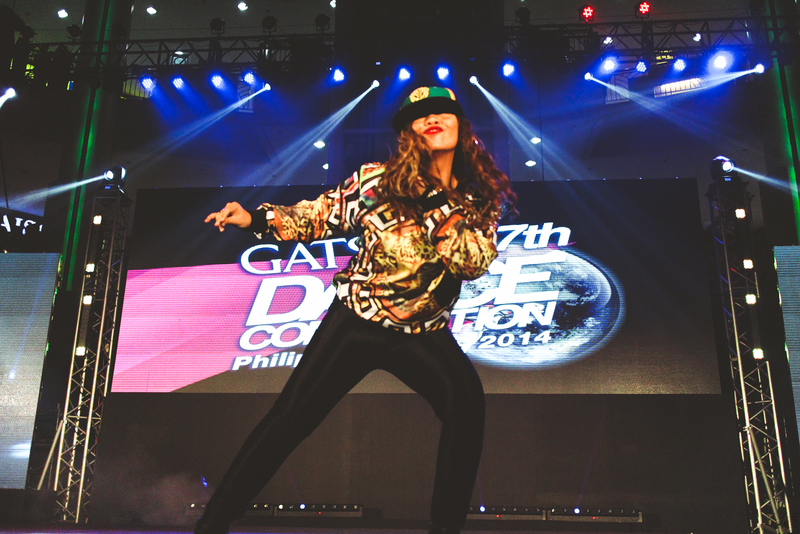 I wish I could say that dancing is my passion, but that would be one big joke, lol. 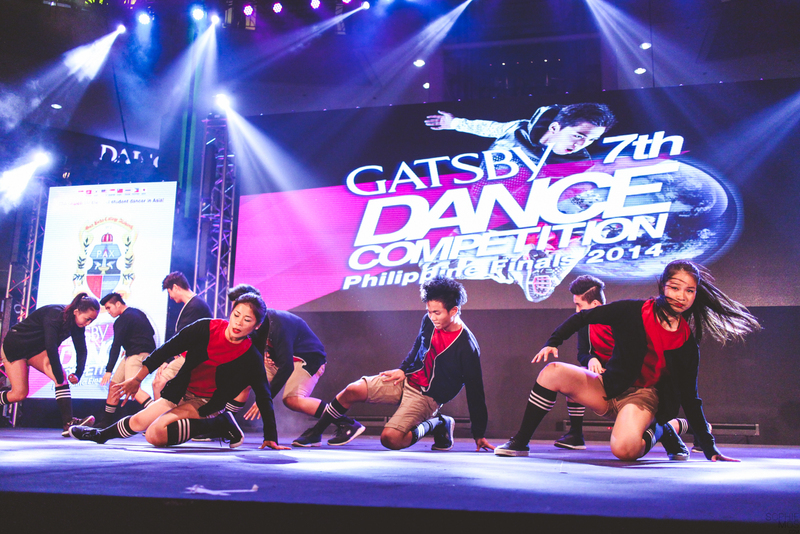 It’s always amazing for me watching people dance and see how passionate they are about it. 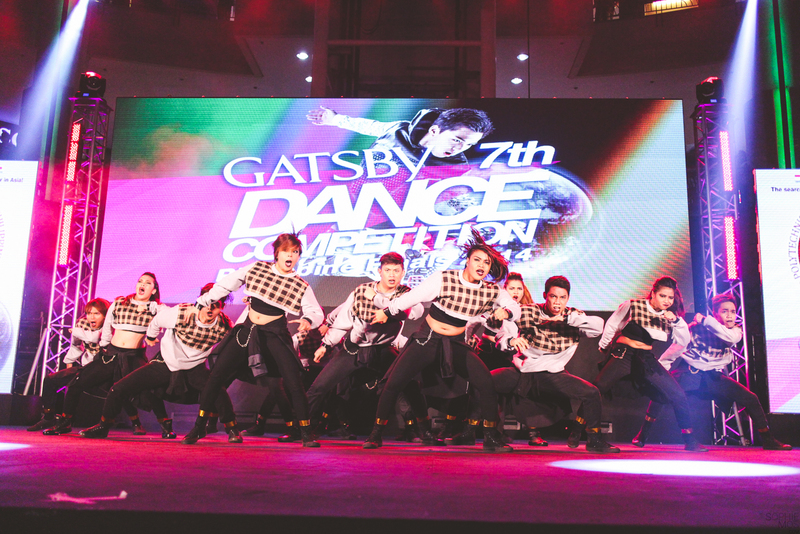 Last Saturday, November 15, I got to witness this and such amazing talent at GATSBY 7th Dance Competition Philippines Finals 2014 at Market! Market! Activity Center. As the No.1 brand of hairstyling wax for men in the Philippines, GASTBY is the leading choice for style savy teens in Asia. 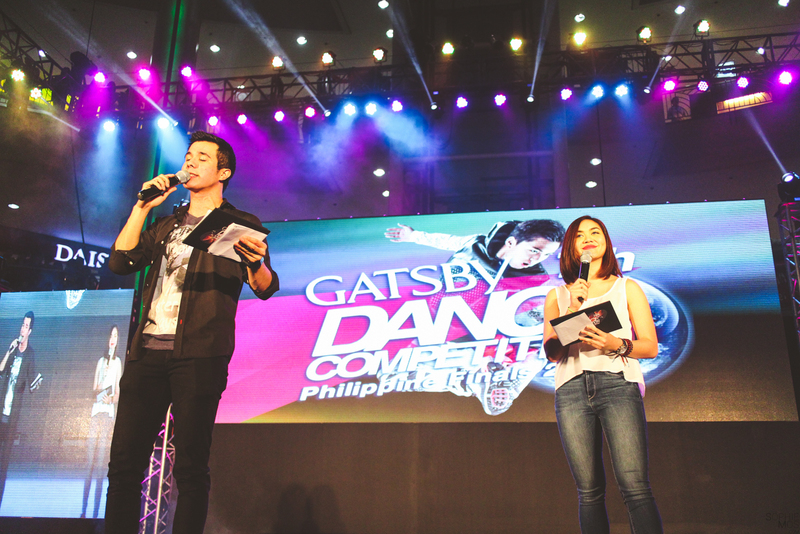 This is why they came up with this dance competition to search for the best student dancers in Asia! 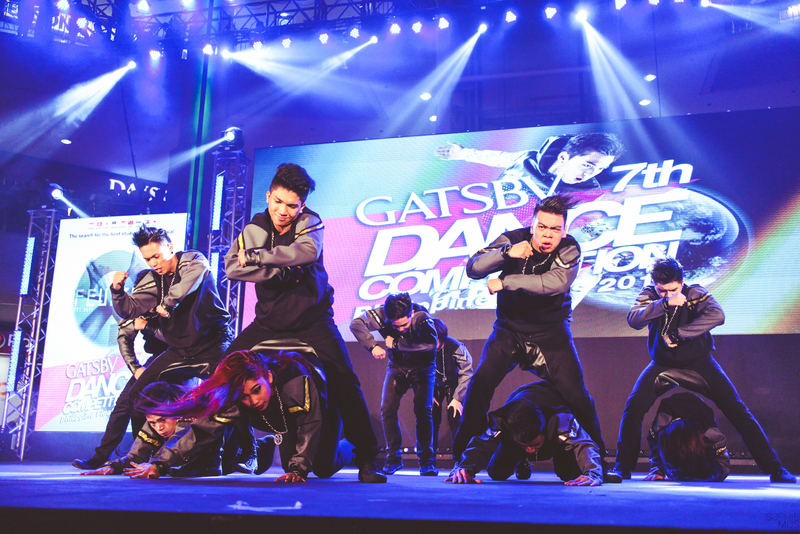 The competition featured two categories – Open College Division (Small crew) and College Crew Division (Big Crew) wherein ten groups for each category gamely impressed the crowd and judges with their awesome dance moves. 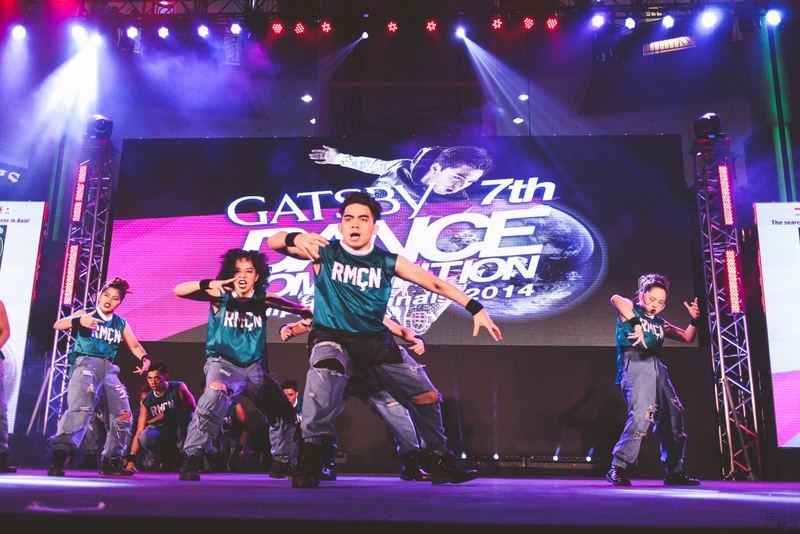 It is only in the Philippines where they held two divisions (#special)! 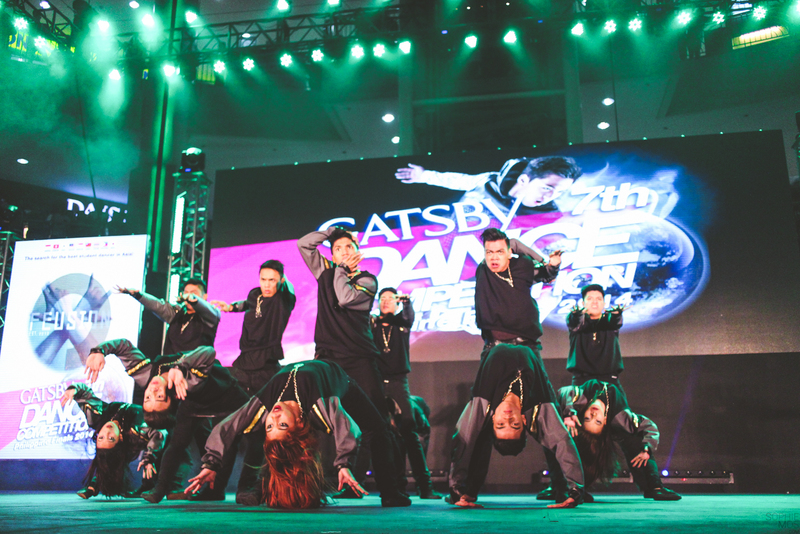 The additional Big Crew was to adapt to the standard culture of dance competitions being held in country. If you didn’t know, the Philippines won the grand prize last year! 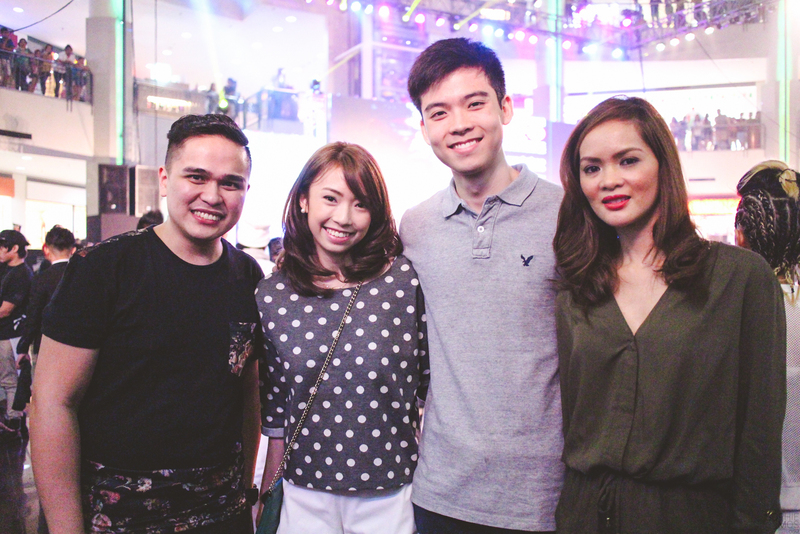 They competed in the grand finals held in Tokyo, Japan (so jealous!). 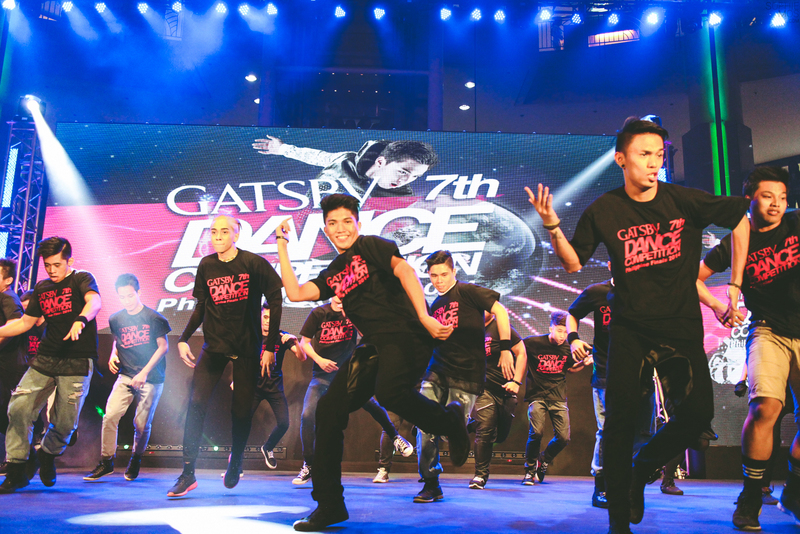 Aside from an all-expense paid trip to Japan, they were given exciting prizes which include cash prizes, GATSBY products, and an opportunity to train with a professional dance group of their choice! The winner in the qualifying event this year, will get to experience this as well and compete with other participating countries in Asia! 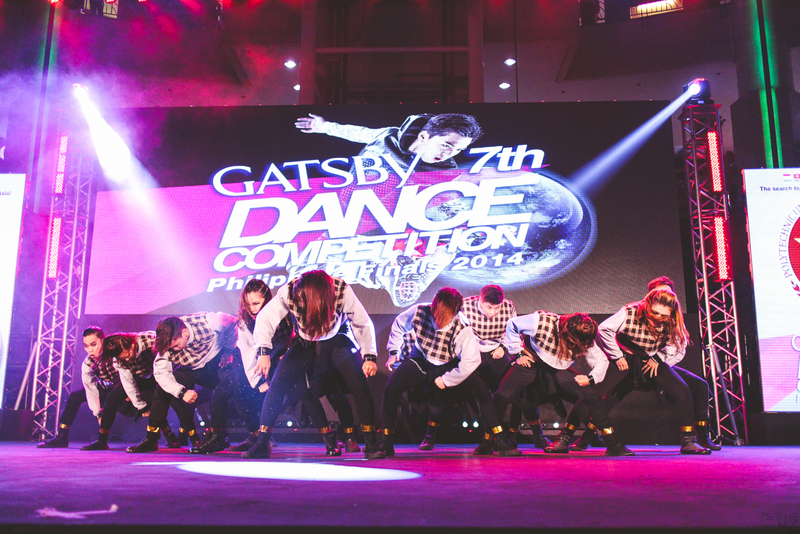 Congrats to all the performers and the winner of the College Crew Division Champion, FEUsion! 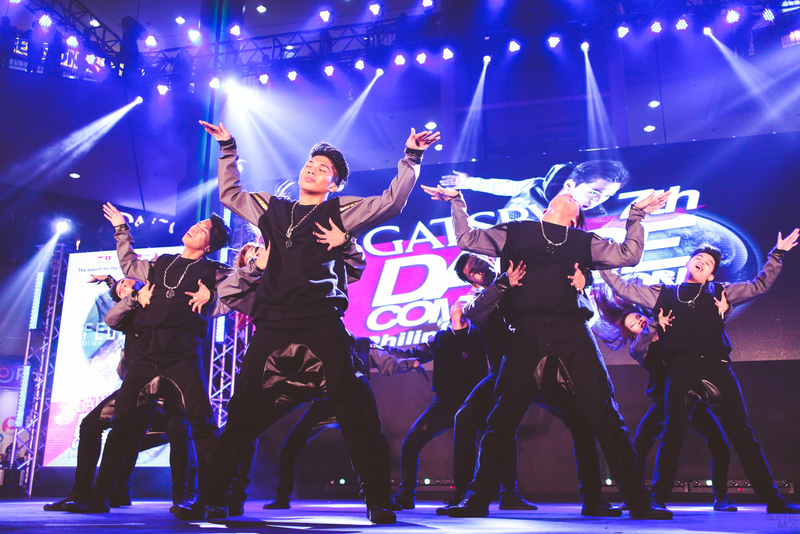 And goodluck to this year’s Open College Division winner, HDZ Brothers (Samar), in representing the Philippines in the Asian finals and bringing home the title once again! 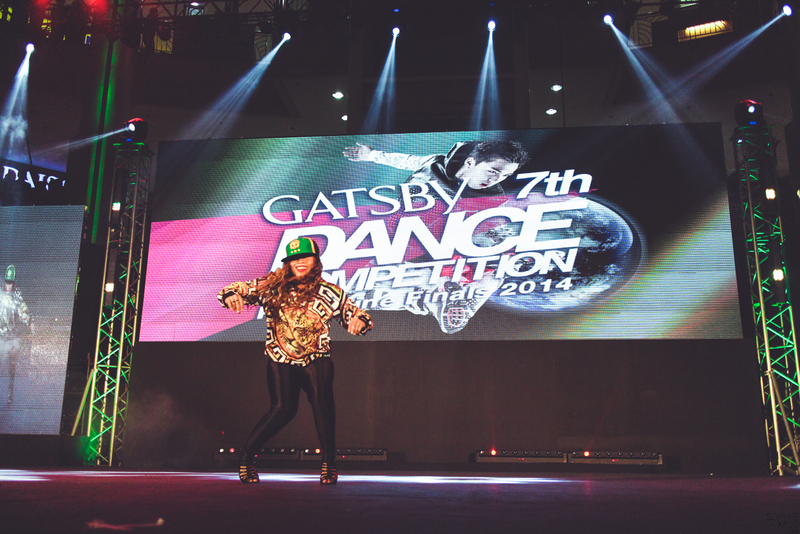 For more on Gatsby, like and follow them on Facebook.